The charity's UK work is concentrated around the North Midlands area where the charity is based, although the trustees may consider requests from suitable projects outside this area. 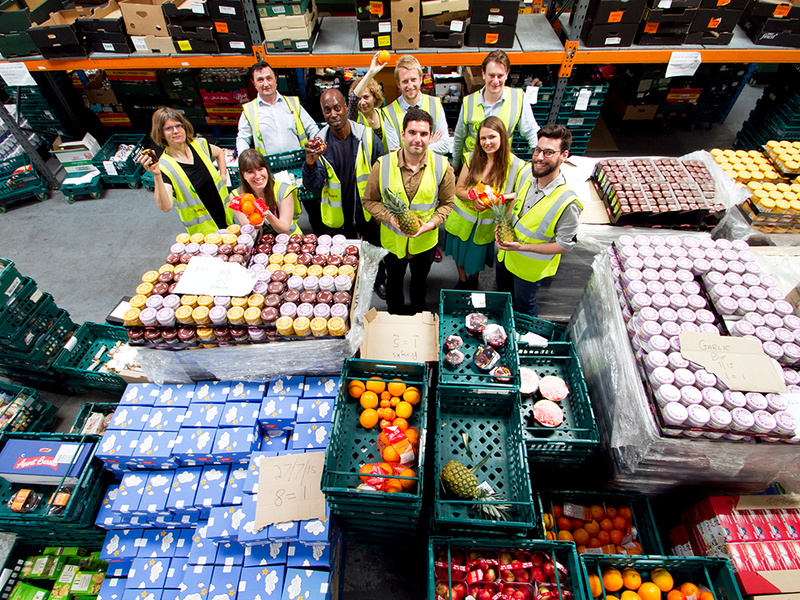 FareShare is a UK wide charity fighting hunger and food waste. We redistribute good food that would otherwise go to waste to frontline charities and community groups that support vulnerable people. Open Gate supports their work in the North Midlands. Endeavour are creating ‘Teaching Gardens’ at a variety of community centres across Derbyshire, Nottinghamshire and Lincolnshire. These are outdoor learning spaces for disadvantaged and marginalised young people, aged 14-24. Endeavour works with young people who have not been successful in education and live chaotic lives. We reengage these young people and equip them with skills for the future. Projects are specifically targeted supported with ‘wrap around care’ as these young people have many issues requiring support and understanding. We prioritise methods of learning which help develop personal skills of resilience, social conscience, confidence and communication. The Derventio Housing Trust's Growing Lives project is an engaging programme of learning and support that has been specially designed for people who are unemployed and need a skills and confidence boost. 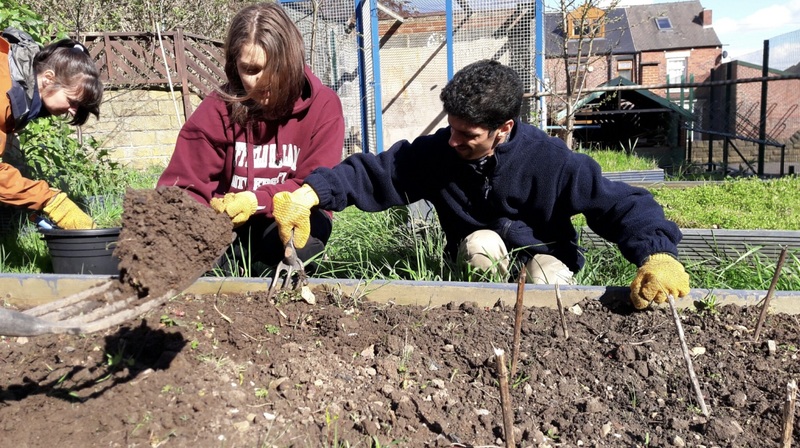 Growing Lives has become a part of the daily or weekly routine for many people in deprived areas of Derbyshire. The Derbyshire Wildlife Trust provides a range of educational activities, for both schools and families. They have a permanent base at the Whistlestop Centre in Matlock Bath, and use the surrounding countryside, including High Tor, Cromford Meadows and the River Derwent. Open Gate supports their Grounds for Change project, helping schools to attract wildlife into their grounds and make the most of their open spaces.